Cat Cams is Belgian camshaft manufacturer. Selection is based on European cars camshafts. Cat Cams camshafts is our most sold brand for Bmw camshafts. 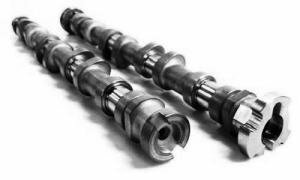 Cat Cams high quality camshafts for many engine. Cat Cams are made in Belgia and most popular models are in stock.